This is a lesson plan I’ve used a couple of times (the first one was during my DELTA), and which I’ve recently reuse d and adopted to my current teaching context. It makes use both of dictogloss and guided discovery. I blogged on some of the advantages of the former here. I’d like to make this post as practical as possible, so I won’t get into the pros and cons of using dictogloss and guided discovery here. However, it’s something I’ll definitely blog about in a future post. IDEA: if possible, use a real situation and context (this didn’t all exactly happen to me on one day, but at different instances, so as a story, it’s quite plausible). IDEA 2: make it as short as possible and avoid language your students might not know (the focus is on conditionals rather than let’s say phrasal verbs) – it will only divert their attention during the reconstruction phase. Look at the three sentences below which were taken from the story. In pairs answer the questions below each of them. I might have still got to class on time if I’d found my house keys right away. Did I get to class on time? Did I find my keys right away? Was it probable or certain to get to class on time? If I’d packed my bag the night before, this wouldn’t have happened. Did I pack my bag the night before? Did this all happen? Was it probable or certain to avoid the problems? I could have stayed in bed if he had let me know! Did I stay in bed? Did he let me know? Are these sentences about the past, the future or the present? Do they talk about real or unreal/imaginary/hypothetical situations? Which modal verb expresses probability: could, would or might? Which modal verb expresses ability: could, would or might? Which modal verb expresses certainty: could, would or might? Circle the correct word or phrase to complete the rules. We use the third conditional to talk about hypothetical/real situations in the present/past. Instead of would have we can also use might have/could have to mean I would have been able to; and might have/could have to mean I probably would have. The third conditional is composed of two clauses or sentences: the if clause and the conditional clause. Below write the correct form of the two clauses based on the example sentences at the top of the page. Which clause comes first? Is the order important? Controlled practice: Put the words together in order to make third conditional sentences. Remember NOT to use would in the if clause. If he had caught the bus, he would not have been late. Kate became an English teacher because she went to university. If/Kate/not study English in university/she/not become an English teacher (probability). I took the taxi and it was very slow. I/get to work quicker/if/not take the taxi. James didn’t survive the accident. If/James/wear the seatbelt/he/survive the accident (probability). I didn’t see her. I/say hello/if/I/see/her. We didn’t train hard enough and so we didn’t win the competition. We/win/the competition/if/we/train harder. She didn’t study because she didn’t know about the test. If/she/know about the test/she/study more. If you have any ideas or comments, let me know – I’d love to hear from you. I love it! It was easy to understand and interesting as well. By the way, I went through the same thing with my students and I had to laugh when you told the story. Not a follower yet? 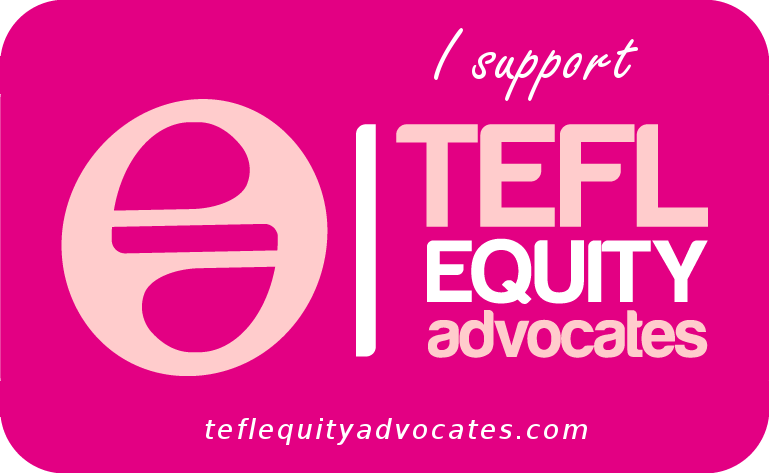 Enter your email to stay up-to-date and receive the latest posts. 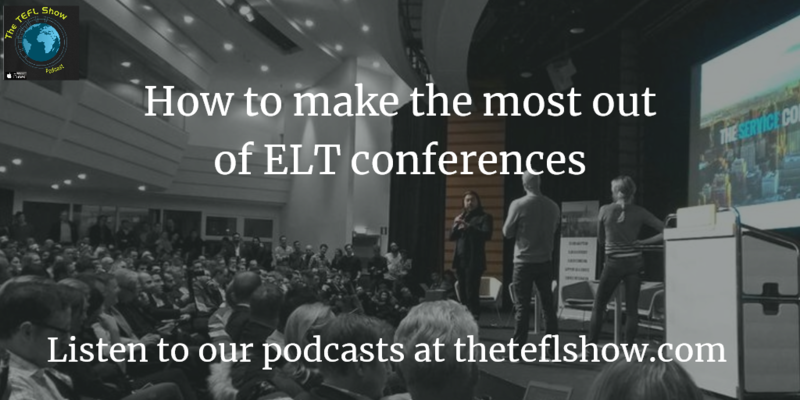 In this episode of the TEFL Show podcasts we look at our 10 favourite ELT blogs.